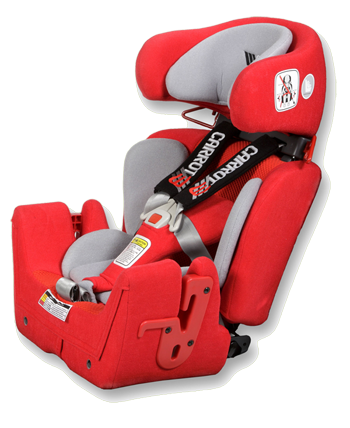 The Carrot 3 is a particularly comfortable and adaptable car seat for disabled children and adolescents from the age of about two years. 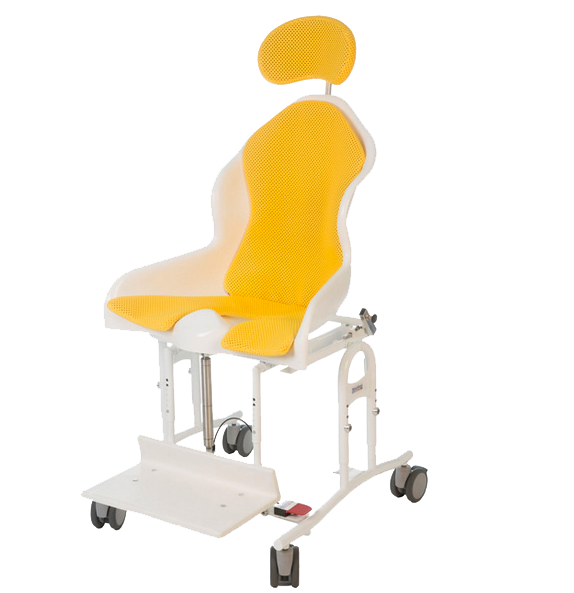 With the Multiroller you will find a rehab buggy that can be equipped for children with disabilities. 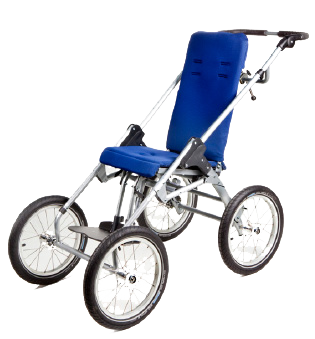 It is very flexible on flat surfaces, but also suitable for off-road use with the jogger-set. With an adapter, it is also easy to convert to a bicycle trailer. 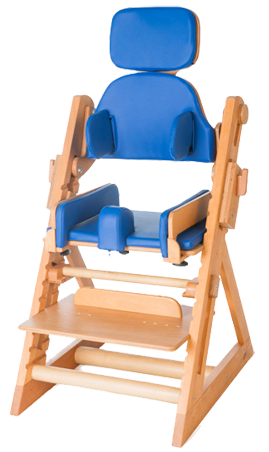 The Max sitting aid can be adjusted for each child in terms of seat height, seat depth, seat width, lower leg length and back angle. And for different growth phases seat height and foot height can be varied in four-centimeter intervals. The Mannheimer shower toilet seat shell chair provides secure hold and the best seating comfort. The spread of the thighs, which is so typical for the toilet stay is promoted by the shell shape. The Gravity Chair looks like a simple chair. But he is much more. 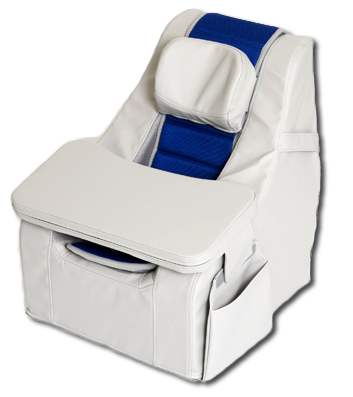 It is a storage system that is made of foam and therefore adapts very well to the body. What to do if a severely handicapped child needs postural corrections to avoid sagging, prevent spasms, or simply give them a different view? On the pages of RehaNorm you will find aids for children: Simple therapy aids, crash-tested car seats, to complex custom-made items such as seat shells or laying shells. With the special constructions we started in 1978. Today we work with medical supply companies all over Europe and beyond. – As far as RehaNorm. What do you want or need? Take a look at the following pages. – And if you call us, we are happy, and like to help you. 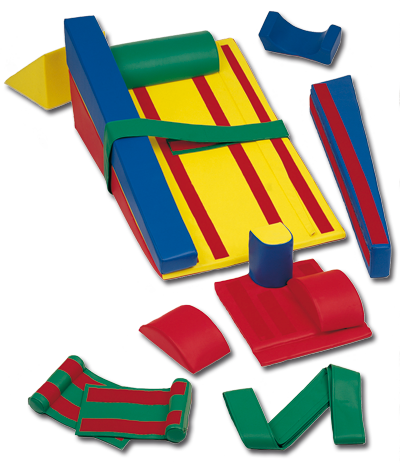 RehaNorm has a range of products for severely disabled children and adolescents. We are also happy to provide training for you’re the specialists of our retailers. You´ll find all data sheets on the page Documents. The mounting videos are availabile on YouTube page.